Are you streaming on Twitch and looking to improve your stream? These five tips that have nothing to do with hardware or software will improve your overall quality and level you up as an online content creator. Check them out! 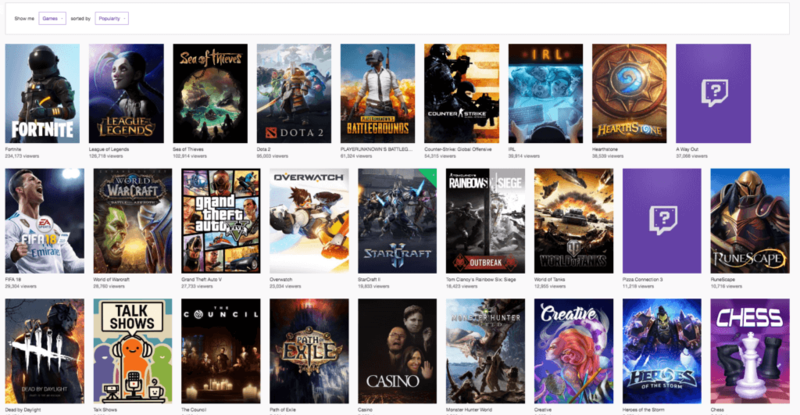 Streaming on Twitch can seem daunting at first, there are many aspects to take care of before you click on “start stream” because you’re basically producing an entertainment channel on your own. There are many aspects you can work on to make your stream as good as possible that have nothing to do with what hardware you have or what software you use for streaming. 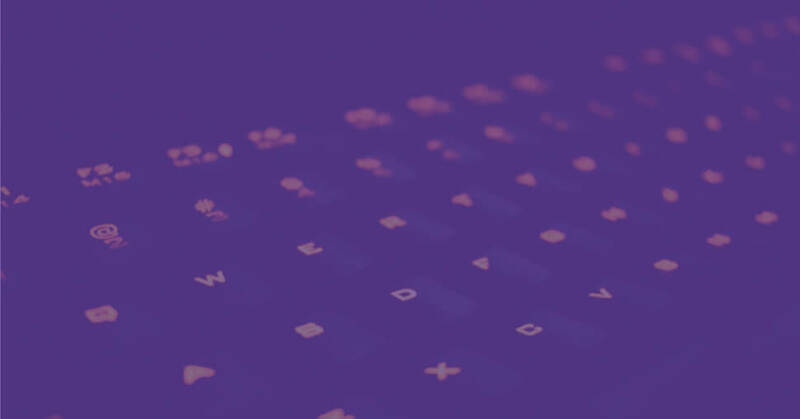 In this post, we’ll go through some aspects that you can work in parallel to getting the best stream gadgets and software out there. Because humans are creatures of habit, one of the most important things a new streamer should have is a consistent stream schedule. Be clear with your audience about when you’re going online, have it posted on your page panels and on social media, and make sure to stick to it. 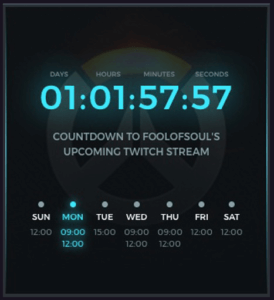 Streamlabs has a handy extension that counts down the time to your next stream. Many new streamers forget that consistency is key and they just go live whenever, being spontaneous might me fun one or twice, but people like having things to look forward to. If you have a clear schedule and actually show up at the times posted, it’s more likely that your viewers will make a mental note to go watch when that happens, and if you’re a good enough streamer, they’ll probably come back for more and clear their schedules for you. When you’re an online personality and streaming on Twitch, it’s important to think of the brand you’re trying to create. There are thousands of people that also stream, so think of the thing that sets you apart from the rest and create a brand around it. You can think of the gaming logo or Twitch profile picture you want to be known for, it can include your channel’s name and a mascot that people will identify as being part of your brand. 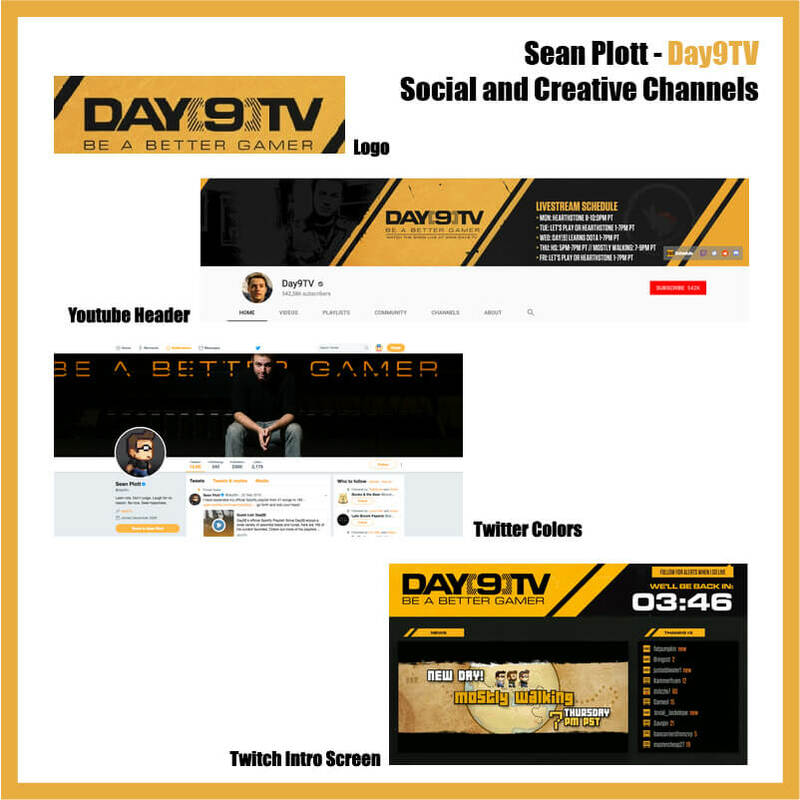 Part of this branding can also be a banner for your Twitch channel like Day9 has on his. Don’t forget your other social channels as a place where people can find you online when you’re not live on Twitch. If you do this correctly you just might find followers on Twitter, Instagram, and Facebook that translate to viewers on your channel. Day9TV who started off his career as a Starcraft player. He began streaming in 2010 now has 405,293 followers on Twitch and 542,409 subscribers on Youtube. His brand includes the colors black and yellow as well as straight lines and rugged textures. First, pick one of Placeit’s Logo Makers which have lots of fonts for you to choose from. Write in your channel name, choose a font that compliments your theme and pick the font color. Think of it as one of the main colors of the logo because it’s one of the most visible ones. If you need some inspiration on all the branding you can do here is a great guideline. Then, choose a character from the many options available. Select one that goes well with your channel’s theme. Also, choose the main and accent colors for your channel. This can help you in the future when you want to brand the rest of your social and content channels. Finally, you’ll have to pick a background color for your download. The best choice is to download it with a transparent background to be used in all types of materials (online and offline) later. Most successful content creators that are streaming on Twitch have understood that creating a community online is the way to go. You’ll probably start small with a few regulars in your chat, but if you work at it and actually care about the people that show up, you’ll have a community that supports you and that loves watching you. But how? First of all, never forget your chat. It’s cool to really be into the game you’re playing, but if there’s no interaction between streamer and chat, people will probably leave. One of the perks of being live is that you can interact and have actual conversations with people in chat. This is super valuable because they’ll be the ones that give you feedback and if they’re having fun, they’ll keep coming back. Don’t be afraid to reach out to other streamers you follow. The road can be a lonely one but if you’re really interested in learning how to get better, watch streamers you like, take notes and eventually drop them a message in their inbox. They’ll probably won’t mind sharing some of their insight with you. And finally, go to events! They’re great places to network, get to know people in the community, you name it and once you’re there don’t be afraid to walk up to other creators you’ve met online. Events are great places to see your online friends and meet other cool people as well. There are many events worth attending like Twitch Con, Blizzcon, Pax West / East / South, SXSW Gaming as well as game-specific events. 4. Check Your Numbers BUT DON’T OBSESS OVER THEM. One of the main reasons people get discouraged when they start streaming is that viewer counts don’t go up as quickly as they would like, but this has to do with many factors, you could be playing a really popular game like Overwatch that has many viewers on Twitch, but most people might be tuning in to watch tournaments or pro players. Look for a game that has high viewership but that isn’t so competitive for a chance to be discovered more easily. Also, make sure to stream to a community you feel you could be a part of. You could stream to one that speaks your same language, one that has the same interests as you or even your home country one. Tip: Focus on building the best community you can, it’s best to build one that likes your content and will have your back. Remember that people that feel comfortable in a space will keep on coming back and probably bring their friends! As personality plays such a big part of streaming, no two streamers will ever be the same. Find your streaming style and what you feel comfortable doing (or not) on camera and work on making it better and better. Don’t feel pressured to play a game you don’t like because everyone else is doing so. And most important of all, have fun! 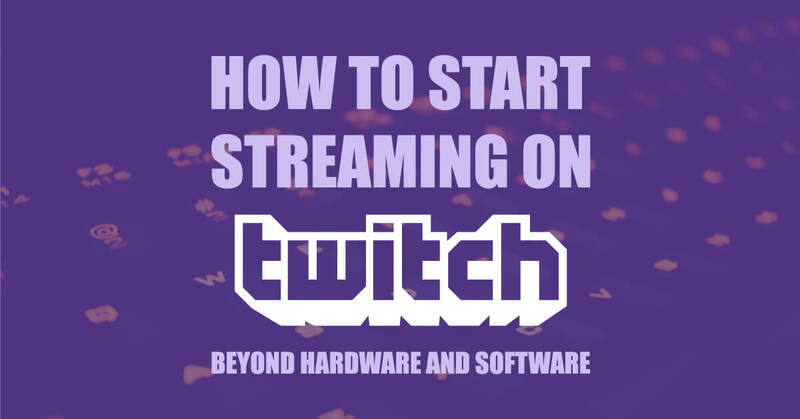 So there you have it, five quick tips you can work on to start streaming on Twitch and improve your stream that have nothing to do with hardware and software. If you have any other questions about streaming or would like us to expand on any tips, feel free to leave us a comment, we’ll be sure to answer it as quickly as possible. GL HF! Also! Don’t miss this Twitch Logo Maker to brand your channel like a pro! 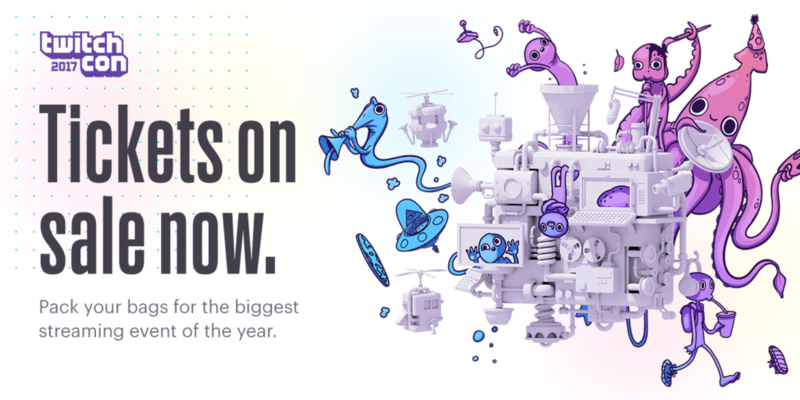 Are you looking to take your stream to the next level? Make sure to have an online identity that goes with your channel. With Placeit's Esports Logo Makers you can create a professional logo for a fraction of what it would cost to hire a designer and get a high res file to use online and offline. Make a Logo for your Twitch Channel! "Making my logo was really quick and easy with Placeit's Sports Logo Maker"